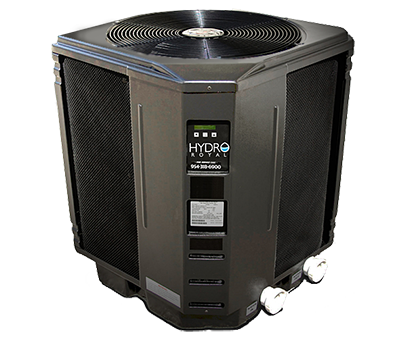 Hydro Royal™ is one of the finest pool heat pump pool heaters in the industry. Our heat pumps perform with exceptional efficiency, reliability and power, yet are environmentally friendly, less expensive to operate than gas and oil heaters and built to last.  Hydro Royal heat pumps are manufactured to the highest standard in the USA. Considering the substantial investment you have put into your swimming pool, you should be getting the most time and enjoyment out of it. Every time you dive in, you deserve to know that you’ll be immersed in tropical comfort. The #1 goal of Hydro Royal is to ensure that your pool water is always the perfect temperature each and every time you choose to jump in your crystal clear warm water. We have dedicated our Hydro Royal heat pumps to be one of the finest and most reliable on the market today. With 30 years of experience in the heat pump industry, we pride ourselves on offering unmatched personalized customer service. 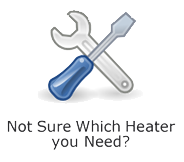 Our team of pool heating experts will dedicate their full time and attention to matching you up with the perfect product for your needs, location, and budget. We stand behind the excellence of our products and our service. Our pool heating experts will make sure your pool water is nothing short of a warm, tropical, family backyard paradise. 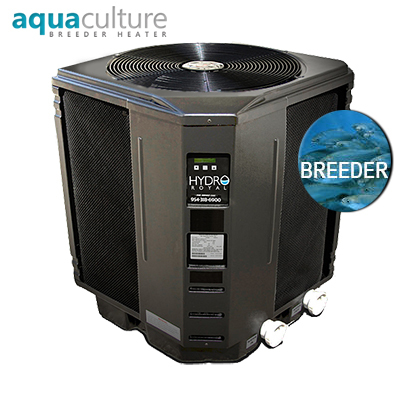 Hydro Royal Special Aquaculture Breeder edition available by special order. Please visit www.aquacultureheatpumps.com for more information.